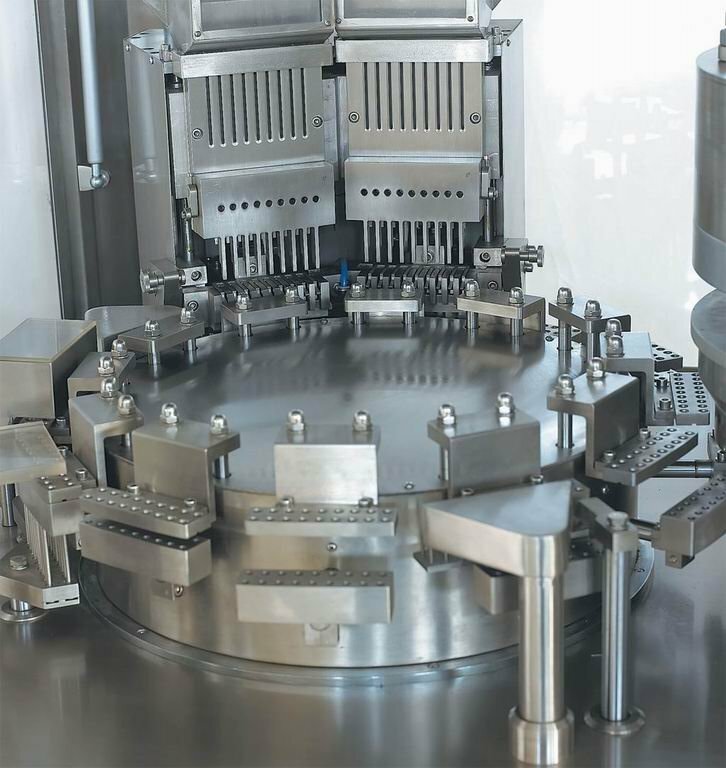 Our monthly production output is approximately 20 million capsule pieces. Our production output is only paralleled by a two-week lead-time. We have also started a new service for online health distributors and retailers. With the boom of the Internet and online commerce, increasingly companies are seeking faster turnarounds. 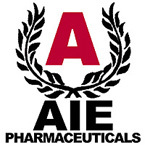 At AIE, we are willing to provide very quick lead times of a day for small orders. Two-piece Hard-Shell Gelatin Capsules: We offer a full range of contract manufacturing and encapsulation services to our clients including two-piece Hard-Shell gelatin encapsulation that meet the diverse specifications of various Nutritional products. Halal Gelatin Capsules : Gelatin is basically a processed and refined animal protein, derived from bones, hides and collagenous connective tissues. It has a variety of industrial applications especially those related to food processing, pharmaceuticals, cosmetics & toiletries, photography, printing and many more. For the Muslims community, availability of Halal Gelatin is a very sensitive issue to ensure the consumption of genuinely Halal quality products. We are using the best quality of edible and pharmaceutical grade gelatin from bovine sources that meets the highest international standards and specifications. Veggie Caps : We also provides an alternative for the vegetarian market called Veggie Caps. It contains no animal by-products, starch, sugar, corn, soy, wheat, yeast, dairy products, artificial colors or preservatives. These Veggie Caps are made from pure carbohydrate gum, derived from naturally occurring vegetable cellulose. In simple terms, cellulose is a plant fiber - the structural building block of all of Nature's life-giving plants. Kosher Caps: The Jewish religion has specific rules and regulations for the safe consumption of food. Based upon the first five books of the Holy Bible, the Hebrews of Biblical times learned food preparation, acceptable food combinations and which animals were OK to eat. Some Jewish adherents still follow these rules. Kashrut, or kosher, is the name for the rules followed by Jewish adherents. For gelatin to be kosher, it must come from a vegetarian source or be produced in a specific way.